The Boucle collection by Tommy Bahama features detailed textures in natural, undyed wool. 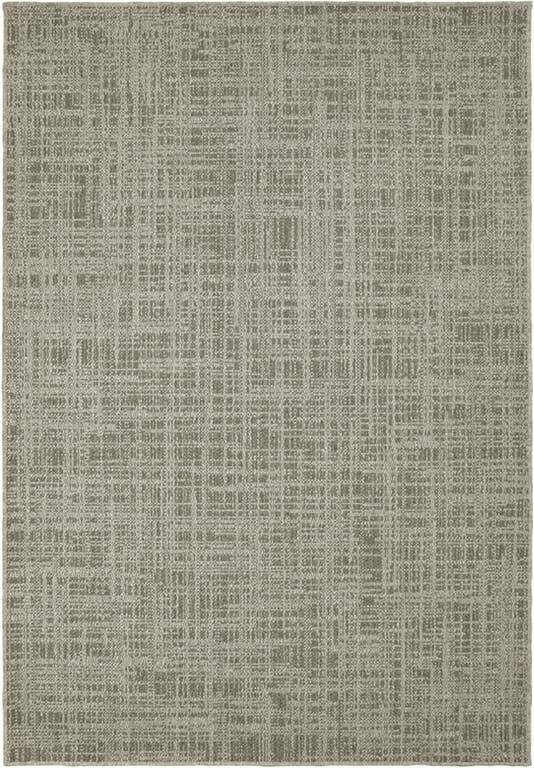 Machine-woven in tonal patterns, the neutral gray colors of Boucle fit any lifestyle. 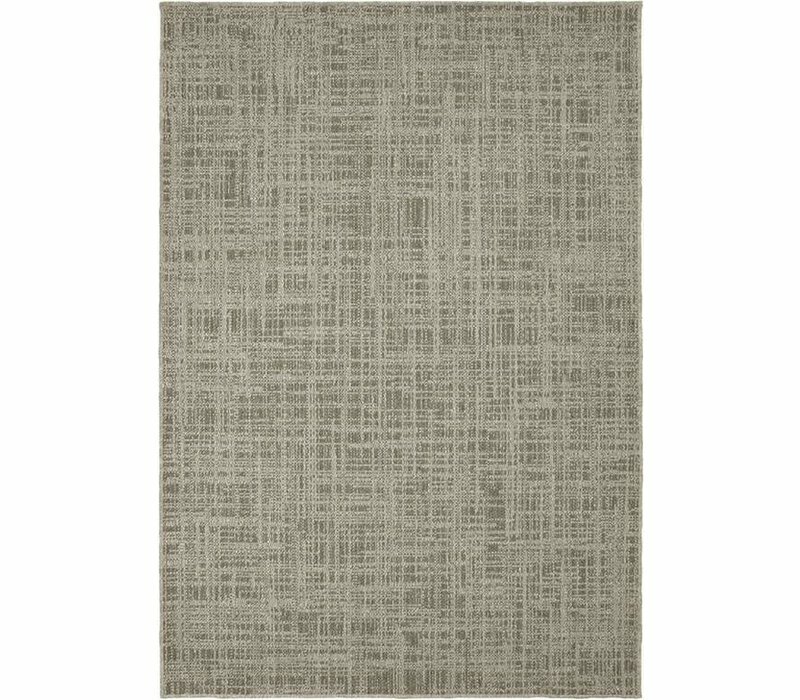 Great as the focal point or as an accent to any room, Boucle's low-profile construction adds quiet comfort and inviting style.